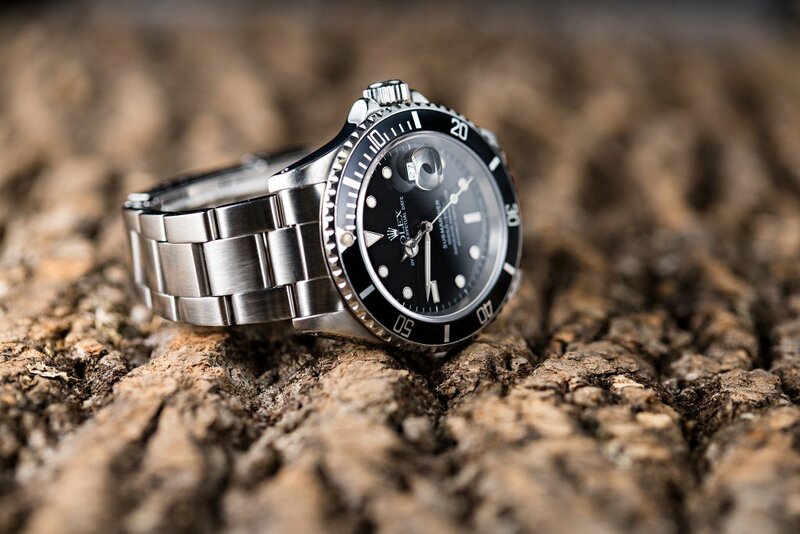 Although Rolex watches are an international symbol of wealth, success and personal accomplishment, they can often be found on the wrists of the most unexpected individuals. 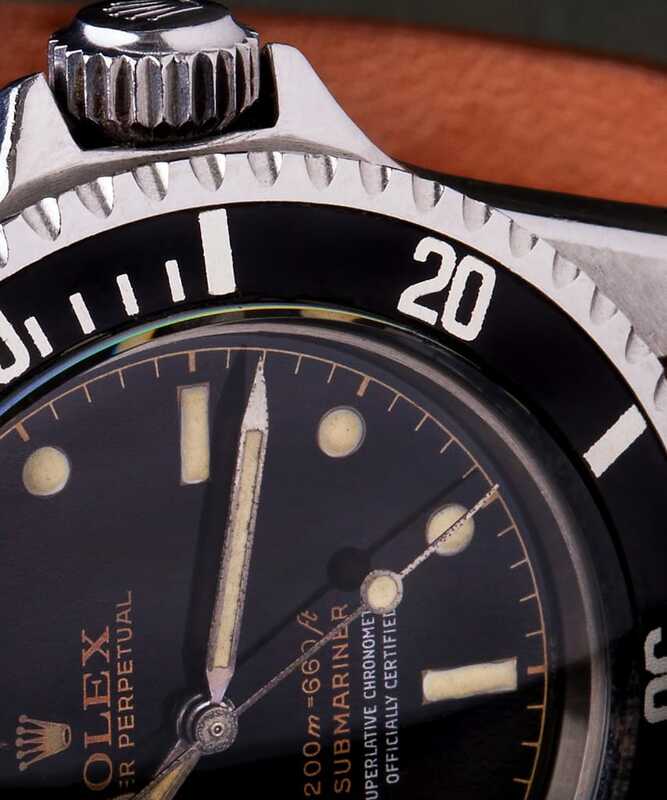 Rolex has always produced precision timekeeping devices; however they were historically viewed as high-end tool watches, rather than luxury items. As a result, some of the most interesting and unexpected figures throughout history have chosen to wear a Rolex. The Stainless Steel Submariner Date is a great watch. As a communist revolutionary leader, Ernesto “Che” Guevara did not affix a great deal of value to many material possessions. Despite a general disdain for wealth, excess, and inequality, Che Guevara actually owned several different Rolex collections throughout his lifetime. Rolex watches have never been considered inexpensive; however they previously occupied a much more accessible price range. 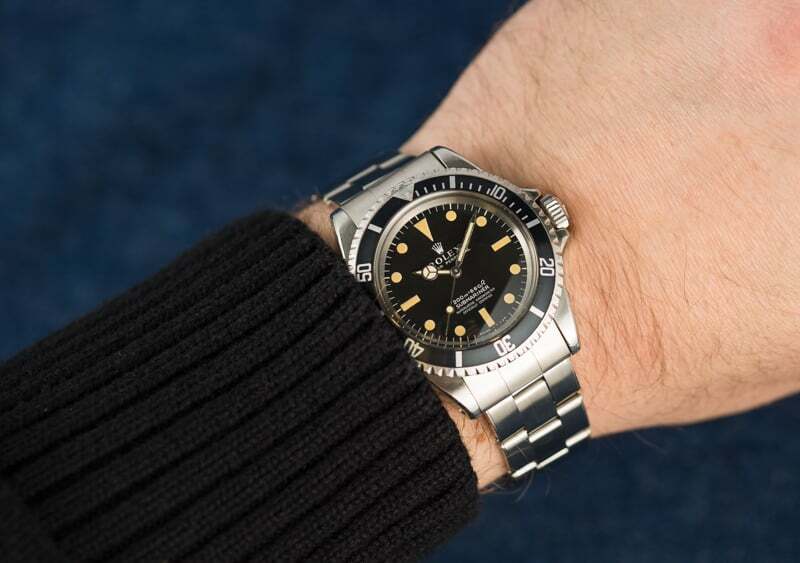 As a point of reference, a stainless steel Submariner Date retailed for $180 in 1957. Adjusting for inflation, that would still only be equal to roughly $1,600 today. To add some additional perspective, a brand-new, stainless steel Submariner Date now costs $8,550. 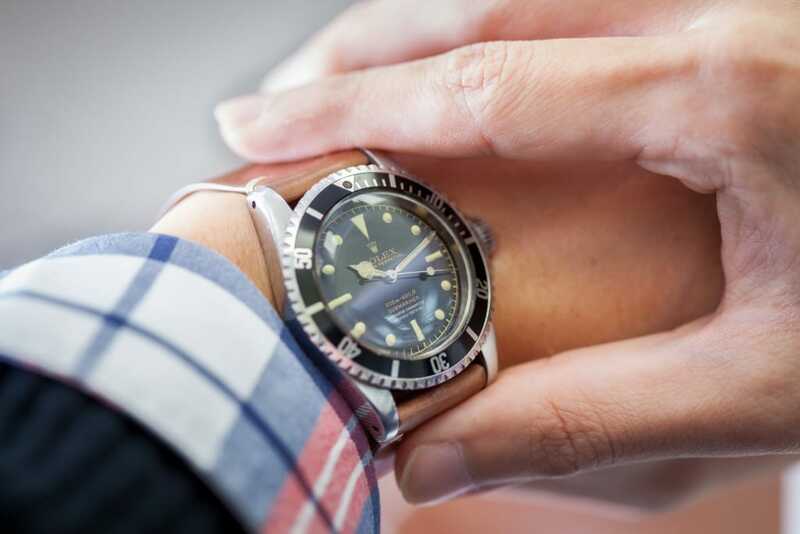 A vintage submariner 5512 from 1962 is a watch that collectors should add to their watch box. 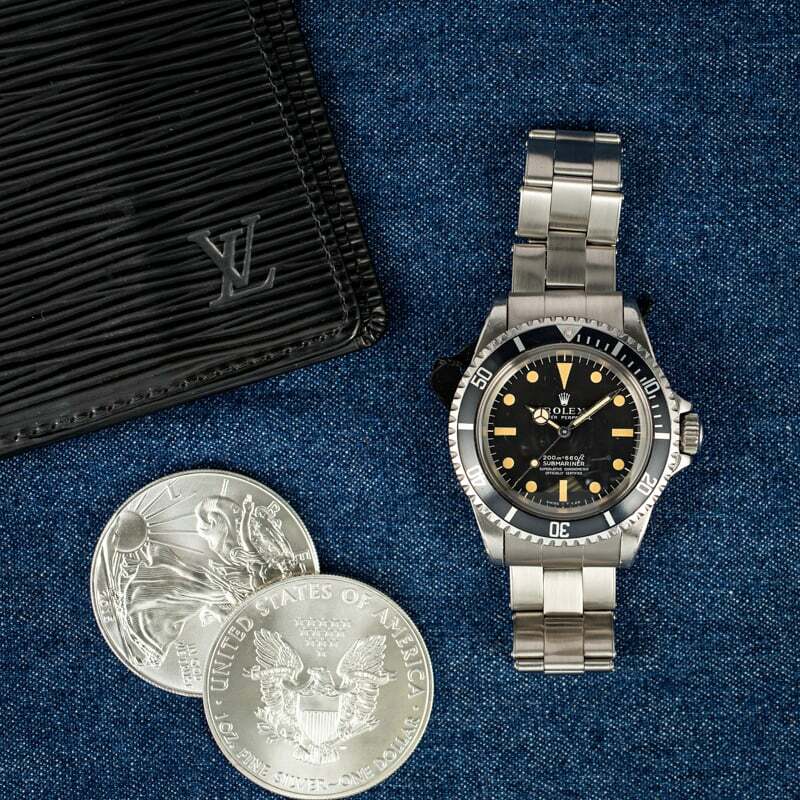 It is very likely that Che Guevara wore an early reference Submariner during the first part of his revolutionary career; however the watch that most frequently makes an appearance in pictures with him, is his GMT-Master, reference 1675 – a gift from fellow communist leader, Fidel Castro. 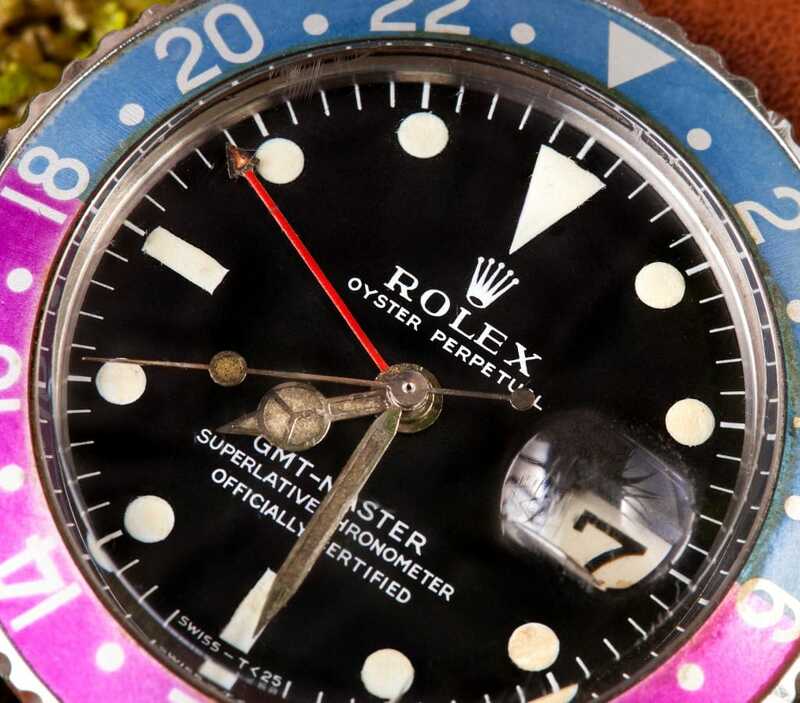 A Wrist Shot a vintage Rolex GMT 1675. Castro was a huge fan of Rolex watches; many photographs exist of him simultaneously wearing two different Rolex on the same wrist. One was set to local time in Havana; the other displayed the time in Moscow. Castro liked the brand so much that he frequently gave out Rolex watches to his high-level commanders and associates. 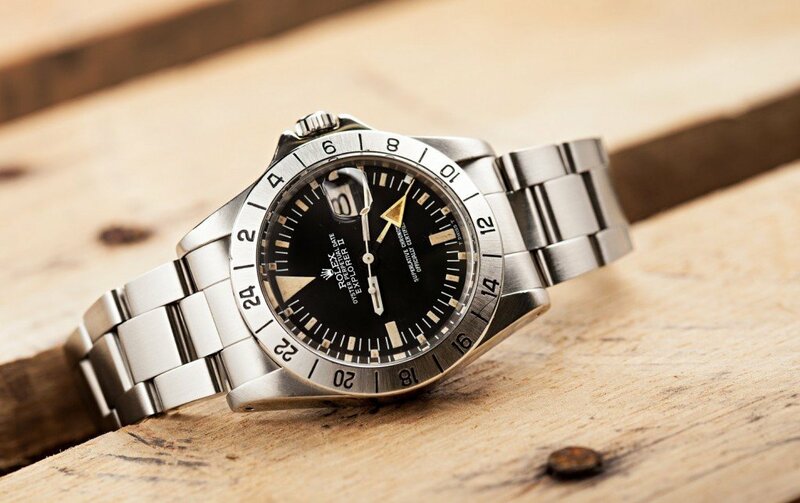 GMT Master 1675 with Tropical Dial actually increases the price of a watch. It is confirmed that Che Guevara received at least two different Rolex watches from Castro during the late 1950’s and 1960’s. Precision timepieces were a necessary item of equipment for field commanders, especially in the pre-quartz watch era. An accurate watch was crucial for coordinating and synchronizing military operations, and the reliability and precision of Rolex watches made them an obvious choice. The first Rolex Guevara received was in 1958 when Castro promoted him to the position of Comandante; however, less than a year later, Che gave that very same watch to his father. In 1966, Castro gave Guevara a second Rolex– right before he left Cuba for Bolivia. When Che Guevara was killed on October 9th, 1967, CIA operative Félix Rodríguez removed Guevara’s Rolex GMT-Master from the wrist of his corpse; the watch remains in his possession to this day. A unique quality about Rolex is the brand’s ability to fit in among different income levels and lifestyles. 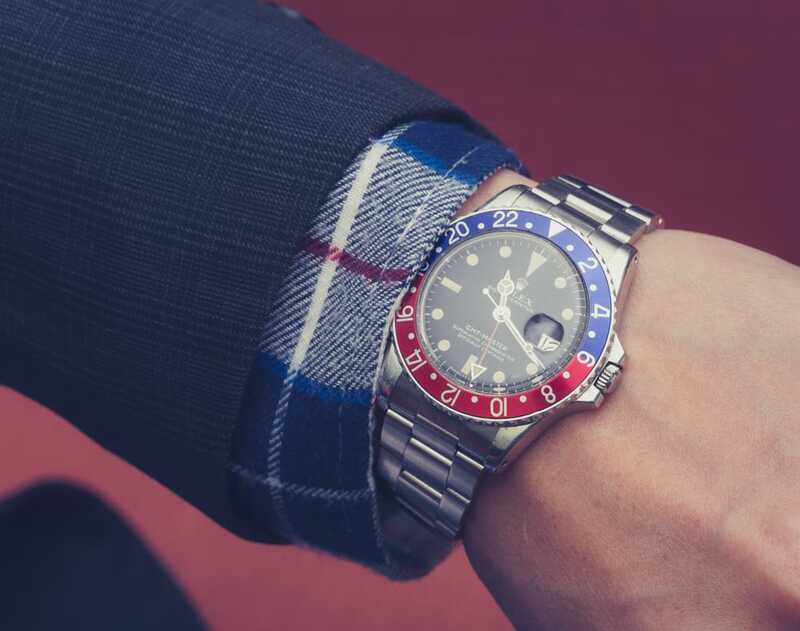 From movie stars to soldiers, U.S. presidents to communist revolutionaries, it appears as though everyone can appreciate the ingenuity and craftsmanship of Rolex watches.